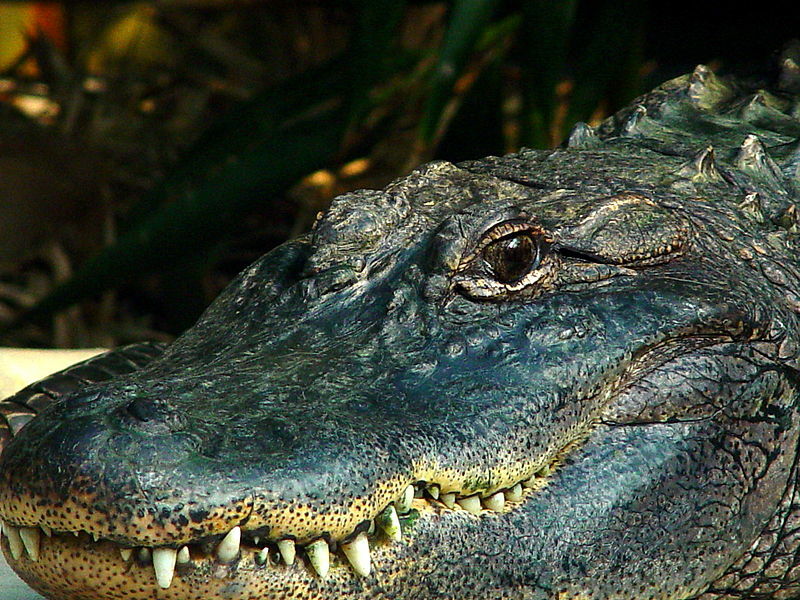 How much do you know about nutrition and respiration in crocodiles? Find out more in this reading comprehension exercise. Some of the questions require knowledge of the topics covered in Chapter 5 of LinguaFrame’s textbook Science – ESO 2.